The following is a guest post by Jabed Hasan. Jabed Hasan is a Content Marketing Manger at Mountnow. He is passionate about writing and love to write on SEO, CRO, Growth Hacking and Online Marketing Strategies. There are more than 1.2 billion websites around the globe, and it’s a challenge to bring the traffic to a website with that huge level of competitions. If you are a beginner to SEO, then it’s almost impossible to drive a good amount of traffic without unless you use the best SEO tools. Now you might think that what are the tools you should be using? If you search on google or any other search engines what are the best tools for SEO, then you will find a number of posts listing with hundreds of different tools. People often feel totally overwhelmed with those comprehensive lists of SEO tools. Therefore, I took a different approach. 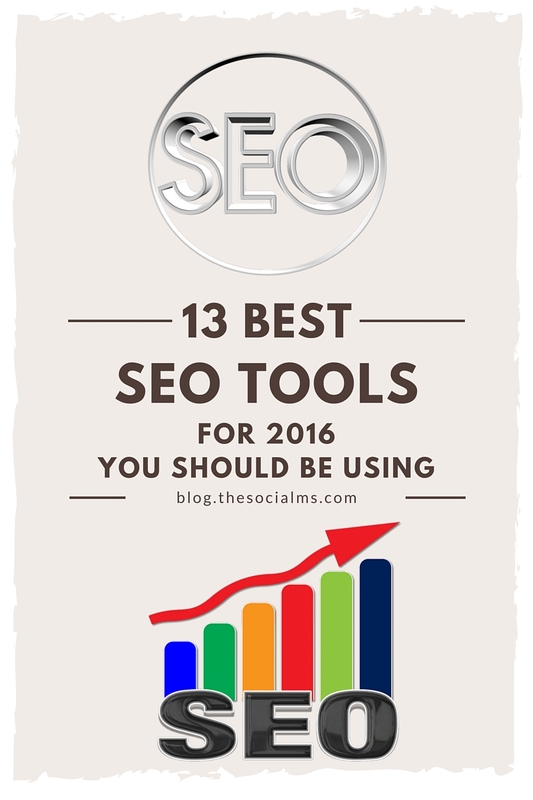 Instead of creating a big list of SEO tools, I’ll be revealing only 13 best SEO tools for 2016 for higher ranking and to acquire more traffic. 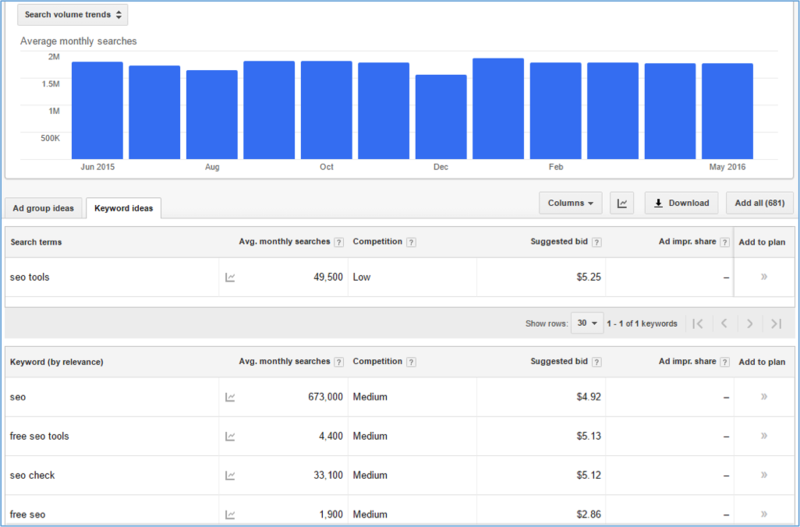 Google Keyword Planner is a free tool that helps to find the search volume for different keywords, relevant keyword opportunities and the relative difficulty for ranking. Just enter a keyword or group of keywords into the tool then it will bring up all sorts of helpful stats in seconds. Your marketing efforts are almost useless unless you know what is working and what is not. Google Analytics lets you measure which pages on your site need attention and which pages have the biggest opportunity to bring in revenue. Moreover, after analyzing your analytics data, you should be able to understand your visitors and how they interact with your website. 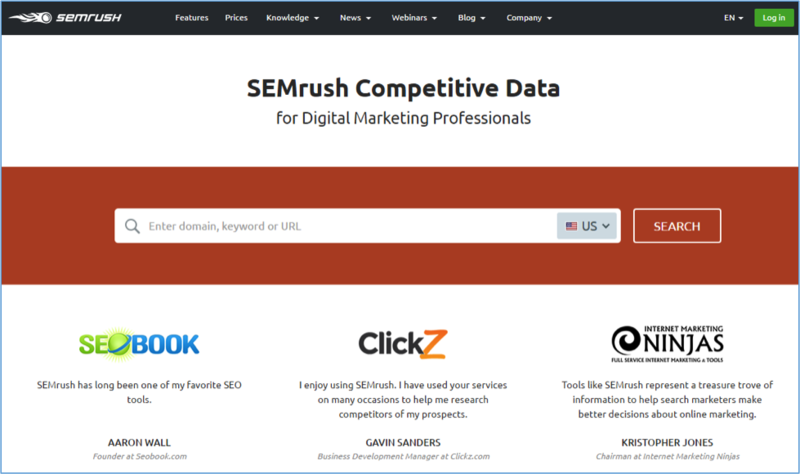 SEMrush is a freemium SEO tool which allows you to find competitive information like the keywords your competitors are ranking for, where they are building backlinks and what you can do to surpass them. SEMrush can also help you for site audit and PPC bid suggestions. It’s a very handy and must have SEO tool. Google search console is previously known as webmaster tool. It’s the only way to look behind the curtain and get an idea of how Google sees your website. You will get notifications about manual penalties taken against your website and various issues that need your attention through this channel. The Screaming Frog SEO Spider is a website crawler specifically designed for on-page SEO. Once you enter your website URL, it will crawl your whole website and provide you tons of useful information such as bad redirects, duplicate contents, page titles and Meta data, etc. From the analyzing report, you will understand what pages are not optimized and what needs to be optimized on your website. They have a video on their homepage explaining how to use this tool. Open Site Explorer is a complete link analysis tool by Moz. 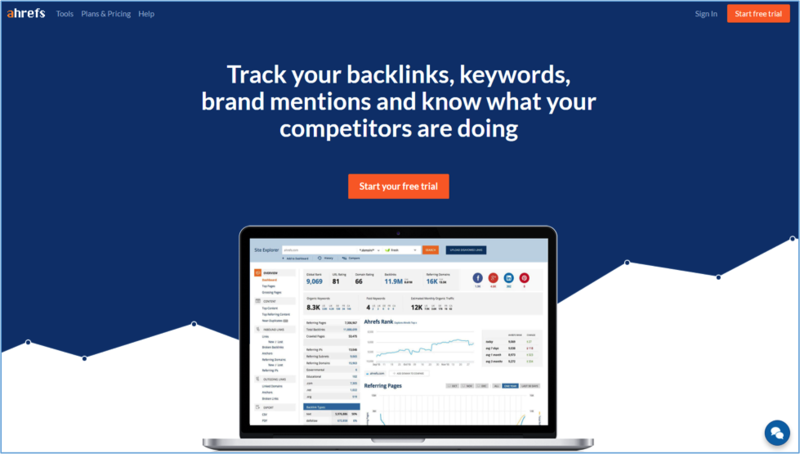 This tool allows you to research backlinks, discover potentially damaging links, find link-building opportunities, view social activity, analyze anchor text and more. You can also use this tool to discover all pages indexed by search engines and get a huge amount of information concerning your website. 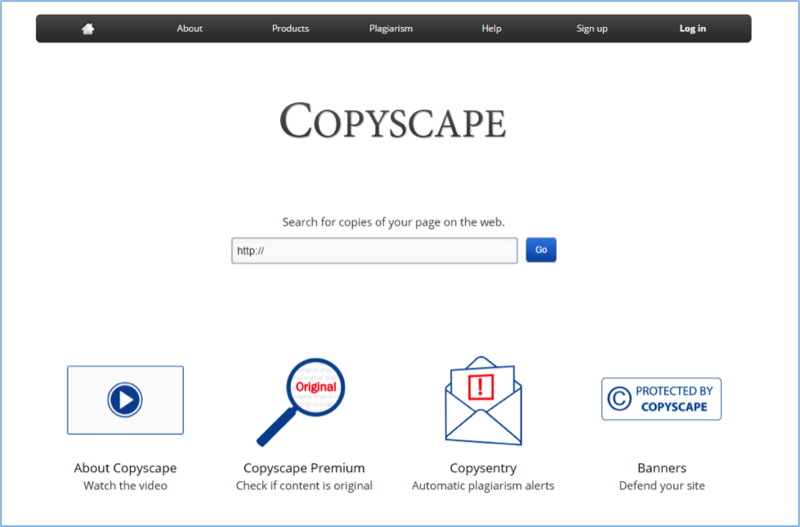 Copyscape is an online plagiarism checker which lets you detect duplicate content and check whether similar text content appears elsewhere on the web. If you just enter the URL for a website or blog post, this software can tell you where else that content exists online. Having a unique content is essential in a website or blog post to rank higher in search engines. This software will help you to make your content unique. Ahrefs is one of the best backlink checking tools. It enables you to check who is linking to you or your competitors. You will see exactly where the links are coming from and lost backlinks. The biggest advantage of using this tool is when you see from where your competitors are acquiring the backlinks, you can also reach out to them and ask for a backlink. This is another effective SEO tool. 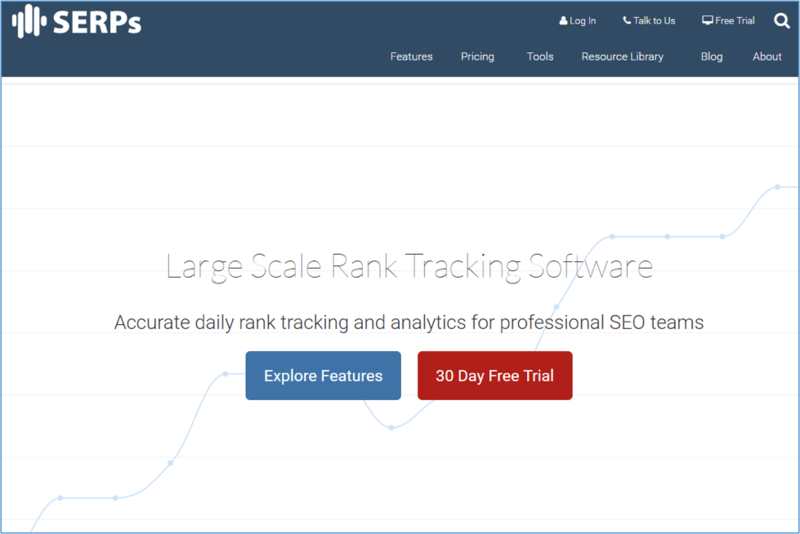 By using this tool, you can check your keywords rankings position in google or yahoo. You need to type your website URL, keywords and country then this tool will generate the ranking report with keywords position for you. If you don’t know the ranking of your chosen keywords then how will you improve your ranking in search engines? 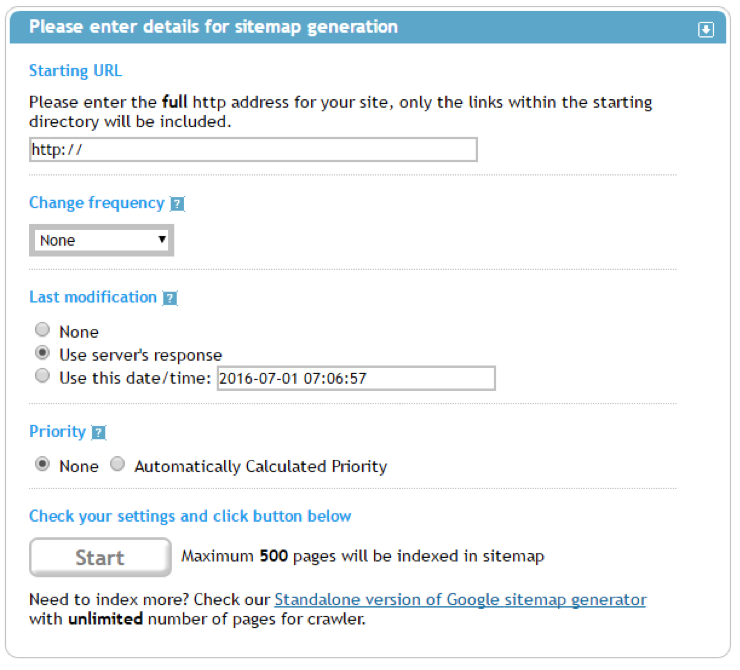 XML sitemap can help you to build your sitemap. A sitemap is a file where you can list all the pages of your site to let the search engines know how many webpages you have on your site. All you need to do is just enter your website URL and some other parameters then XML sitemap will create a sitemap for your website and then you can upload it to webmaster tools. Keywordtool.io gives you the huge handful of long-tail keyword opportunities. Once you enter a keyword in keywordtool, then it will generate up to 750+ long-tail keyword suggestions for every search term, and the results are organized alphabetically. This tool can be used for free even without creating an account. 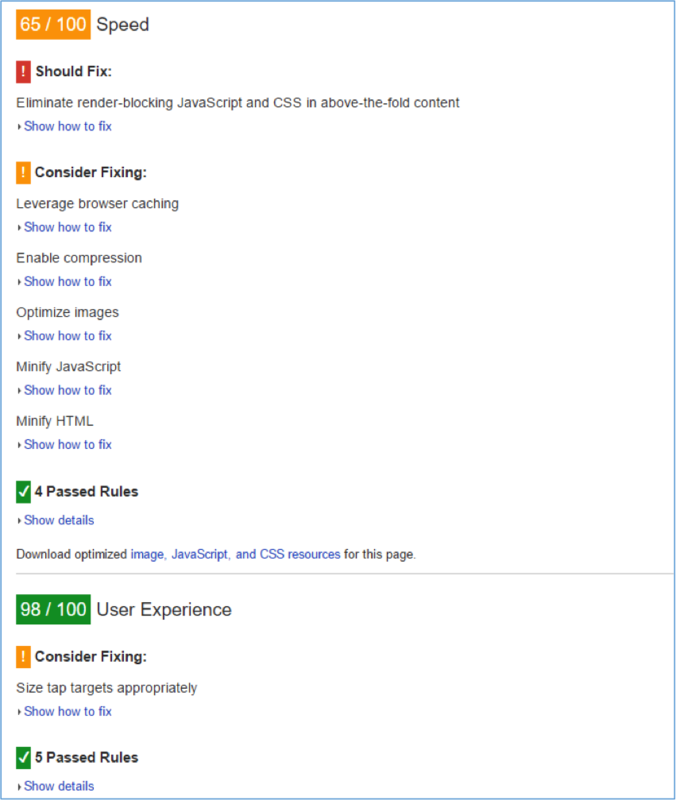 PageSpeed Insights measures the speed and usability of your site for mobile devices and desktop devices. You need to enter the URL of your website to this tool, and it will test the loading time and performance on multiple devices plus recognize opportunities to improve so that you can work on it. This tool is all about content performance. 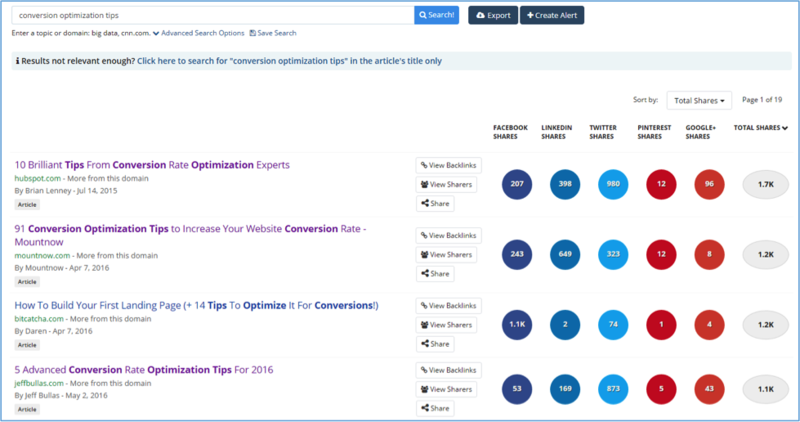 Buzzsumo helps you to identify the most popular blog posts based on that keyword and how well your content is performing compared to the others. If you take a look at the top 10 blog posts extensively then you will be able to understand how you can make your content better. I have listed here 13 best SEO tools. These SEO tools will surely help you with your SEO work to rank higher in search engines. What are your best SEO tools? And here are some easy hacks to help you to achieve better SEO rankings and more traffic. For awesome free traffic from Google search, you need more than a couple of tools. We tell you how to set up your WordPress blog and optimize your blog, we show you how to build links, optimize your content – and get everything ready for awesome traffic from Google. You learn about keyword research and how to find related keywords. 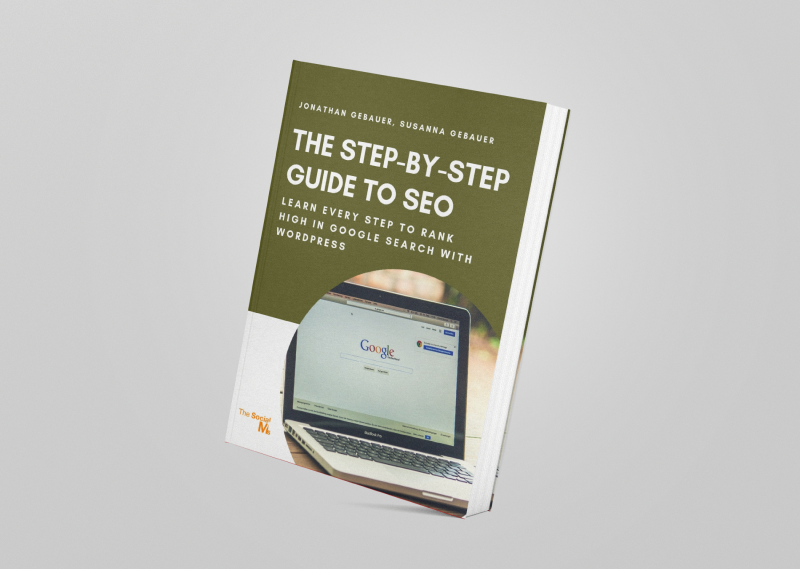 Learn SEO one step at a time with our “Step-by-Step Guide to SEO.” SEO is not as hard as it sounds if you know what you have to do!